About - Neighborhood Expert. Personalized Service. Welcome! Thank you for stopping by and making your way to our About page to learn more about us. We know your time is valuable and that choosing a Realtor to represent you is an important decision. Buying or selling a home is more than just a transaction: it’s a life-changing experience. Today’s buyers and sellers have access to more information than ever. Having a trusted resource to guide you through the complex world of real estate with extensive knowledge and commitment to providing only the best and most timely information can make all the difference for a positive buying or selling experience. Whether you are planning to buy or sell right away, or you are just considering the process for the future, we would like to earn your confidence and become your go-to source for real estate industry insight, advice, and service. Please reach out with any questions at all. We are always happy to speak by phone or set up a time to meet in person to discuss your goals and help you make a plan to achieve them. Juli Ford has worked in the fields of real estate, housing, and community development for more than 20 years, focusing much of her professional life on organizations committed to neighborhood revitalization, homes for those with special needs, first time homebuyer education, and financial coaching. As a realtor, her specialty is working closely with her clients to be a guide and an advocate for them. Whether you are buying or selling a home (or both), Juli works constantly to promote your best interests. If you are selling, she works with you to prepare your home and your listing to get you the highest possible price in the least amount of time. If you are buying, she works side by side with you to provide you with the best information and market data to inform and assist you, so you can be a well-equipped buyer with the strongest possible negotiating position. Juli understands that buying and selling real estate can be stressful. Her approach to supporting her clients combines knowledge, patience, and a strong commitment to straight-forward and consistent communication to help lower your stress level and make your experience as positive as possible. Juli and her husband, Rod, met in 2000 and, despite growing up thousands of miles apart, quickly discovered they shared a mutual love for all things home and family. 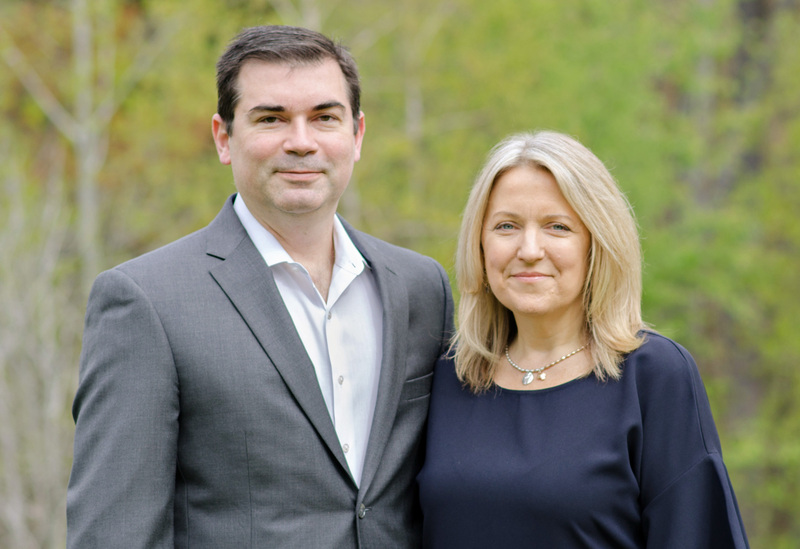 Rod is also a Realtor and works with Juli in their real estate business to provide expertise and assistance with anything their clients need. Whether it is producing a market analysis or climbing into a crawl space, Rod is always up for the challenge. Juli is a life-long resident of the South Shore of Massachusetts. She grew up in Quincy and spent childhood summers at her family cottage in Plymouth. Growing up in the bungalow her great-grandparents built in 1929 sparked her passion for older homes and her father’s woodworking shop inspired her love of craftsmanship and design. Growing up by the beach in Rio de Janeiro, Rod couldn’t walk a block from home without meeting someone he knew, often a cousin, grandparent or aunt. Even as a child surrounded by family in both his city home of Rio and his family’s second home in the nearby mountains, Rod had a sense that he would someday travel to the US. When he moved to the Boston area to complete his MBA, he felt at home right away. Rod’s professional life has been spent in the financial world, beginning with Price, Waterhouse, Coopers in Brazil and leading him to banking where he has spent more than sixteen years with a large, regional bank in Boston. He has been responsible for developing retail credit policies and has a deep understanding of credit and of the mortgage industry. Rod has a business administration degree from Brazil and an MBA from Northeastern University. He moved to the South Shore in 2001 and proudly became an American Citizen in 2014. 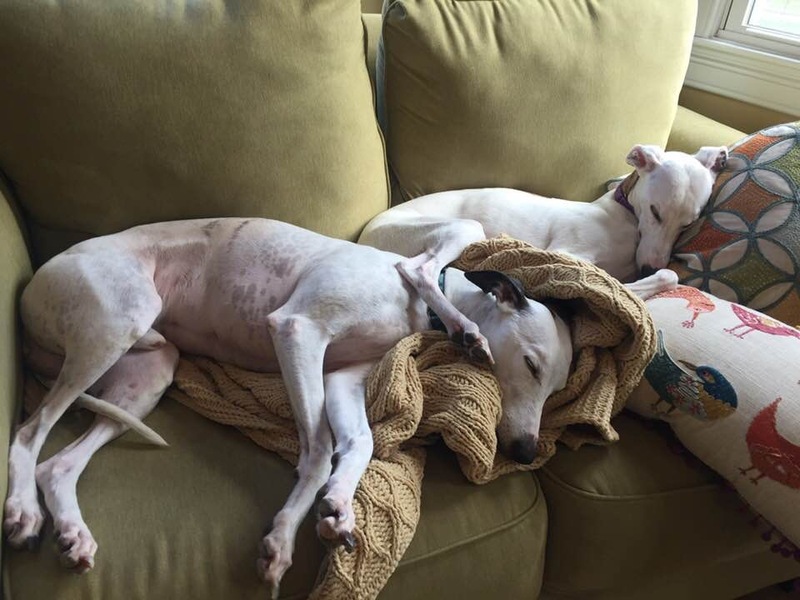 Today, Juli and Rod live with their two children, two whippets, and Juli’s mom in Pembroke. Rod, a former president of the South Shore Brew Club, likes to remind Juli that she said of their current home, “If we buy this house you can put the beer taps in the dining room”. 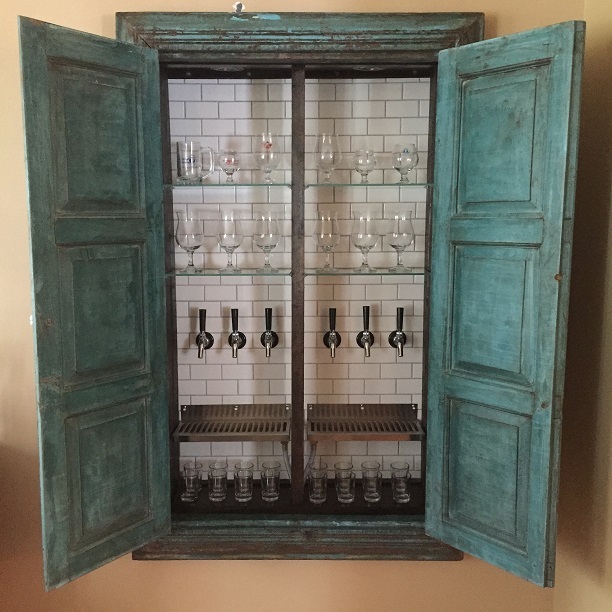 One year later, the “Beer Window” was complete with homebrewed beer and hard-cider happily pouring. Juli likes to dream up projects that create “invigorating challenges” for Rod’s creativity and building skills. 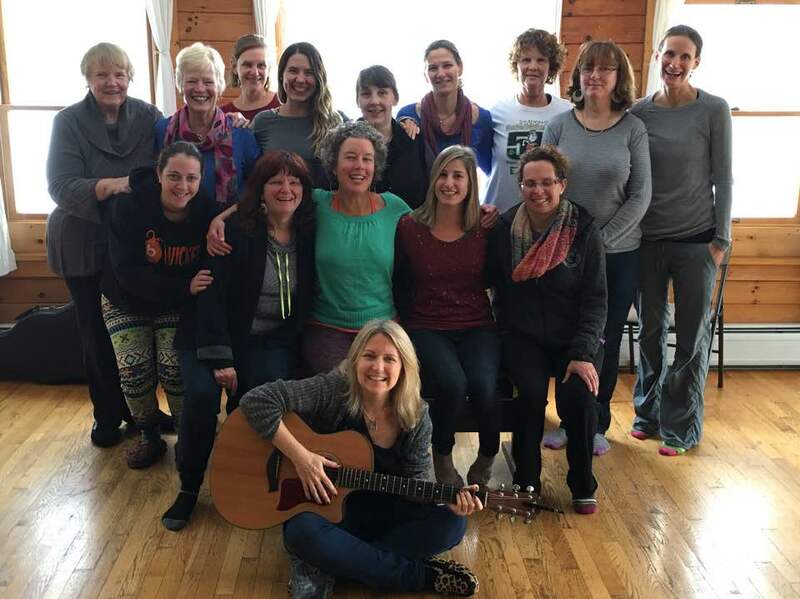 She maintains a connection with her former careers in health coaching and as a singer-songwriter by running an annual women’s retreat in Vermont each fall, which focuses on creating more joy and more peace in our lives through creativity, connection, and reflection. Juli, Rod, and their kids love to travel and regularly visit his family in Rio de Janeiro. They recently traveled to Nashville, where Juli fell in love with the music and Italy, where Rod would like to move someday. For now, they feel most at home here on the South Shore of Massachusetts.